This property is being sold AS IS with NO Repairs or Warranties. The listing Agent is related to the Seller. 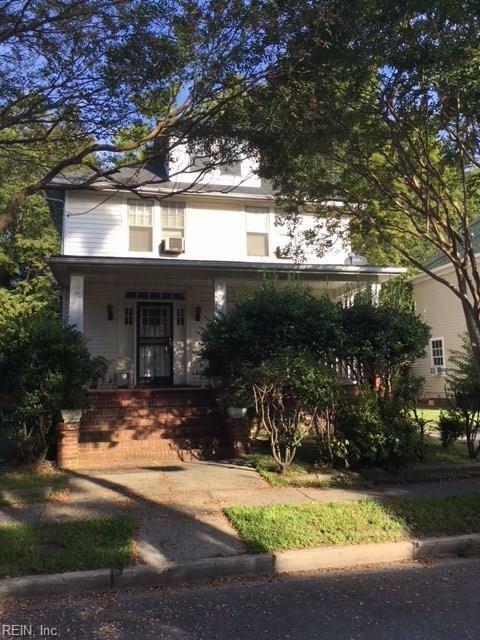 Well established neighborhood near downtown Norfolk and the interstate. 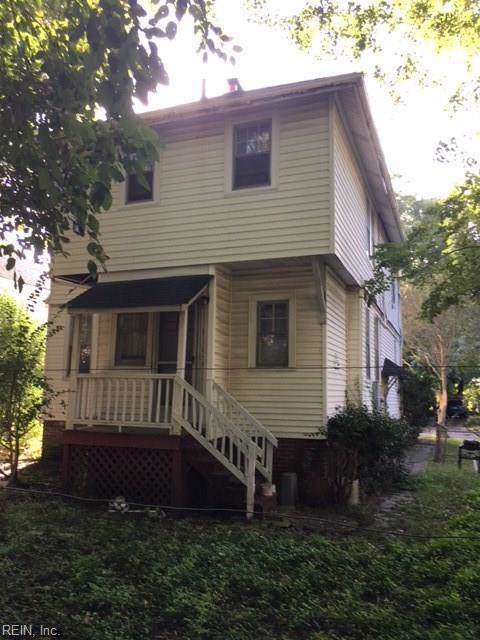 This property will be a good investment for a Buyer or Investor !! Must Give 24 Hour Notice to Show.